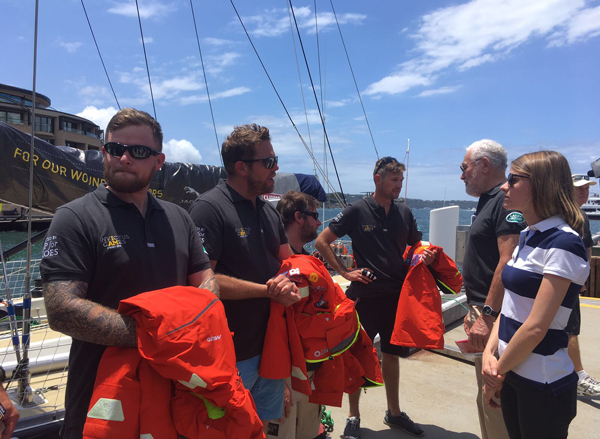 With just four days to go until their Rolex Sydney Hobart Yacht Race adventure begins, the 16 Australian and UK wounded, injured, and ill veterans all gathered together to receive their kit in Sydney. 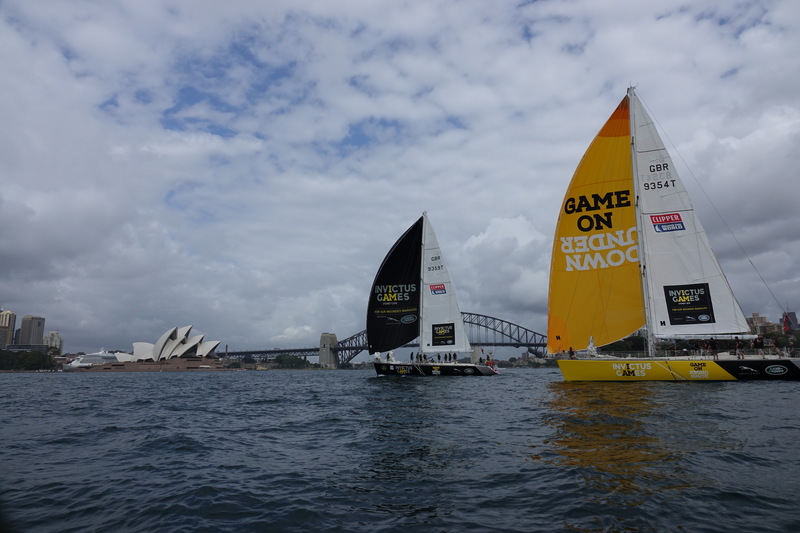 The group spent the last week training hard on board their two Clipper 68s, which have been rebadged as Invictus Games Sydney 2018 DOWN UNDER (CV5) and Invictus Games Sydney 2018 GAME ON (CV10) for the 73rd RSHYR. With beautiful backdrop of the Sydney Opera House behind them, the introduction was a rare chance for the crews to relax and take in the enormity of what they are about to take on. In what will be his fourth RSHYR, Sir Robin Knox-Johnston will be the navigator for Invictus Games Sydney 2018 GAME ON (CV10). Sir Robin joined his UK crewmates for the announcement at Sydney’s Campbell Cove, saying: “I’m very proud Clipper Ventures is working with the Invictus Games Sydney 2018 to provide these veterans with the opportunity of a lifetime to take part in the Rolex Sydney Hobart Yacht Race. “Both the UK and Australian crews have worked extremely hard over the last few weeks and I’ve been very impressed with the reports back from their Skippers about how they have dedicated themselves to their training. “I am also pleased to see that there is already a healthy rivalry forming between the two crews so the spirit of the ‘Ashes on the Water’ is alive and well. One of the veterans on board with Sir Robin is Dan Fielding. Dan, a former Royal Marine, was medically discharged following a back injury in 2008 and quickly found himself experiencing poor mental health due to the loss of his career. Dan was struggling to leave the house but was invited to a veteran’s sailing day and found the courage to put himself forward. For Dan, this was the turning point. 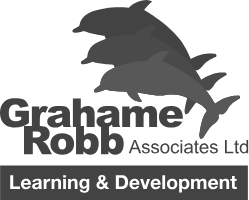 He went on to obtain his RYA Yachtmaster Instructor qualification and is now employed full time as a sailing instructor for veterans who have been affected by their military service. “When I was a Royal Marine I was at the top of my game, I knew what I was doing and felt valued,” says Dan. 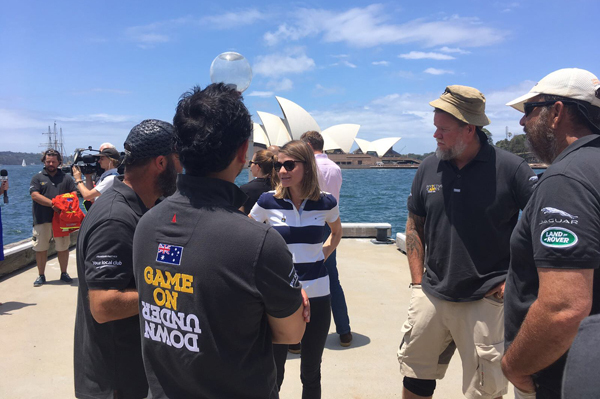 Lending her support for the Australians on Invictus Games Sydney 2018 DOWN UNDER (CV5) was Jessica Watson, who completed a Southern Hemisphere solo circumnavigation at just 16 years of age. Both crews will be in good hands for the trip down to Hobart. As well as having Sir Robin on board, Invictus Games Sydney 2018 GAME ON (CV10) will be led by Skipper Will Parbury, whilst Paul Atwood will be at the helm for Invictus Games Sydney 2018 DOWN UNDER (CV5). The Bureau of Meteorology is predicting a swift downwind passage to Hobart, which should allow the crews to use the spinnakers shortly after exiting the Sydney Heads. To follow the progress of Invictus Games Sydney 2018 GAME ON (CV10) and Invictus Games Sydney 2018 DOWN UNDER (CV5), keep an eye on the RSHYR Tracker. The forecast is in: it will be downwind sailing to Hobart!